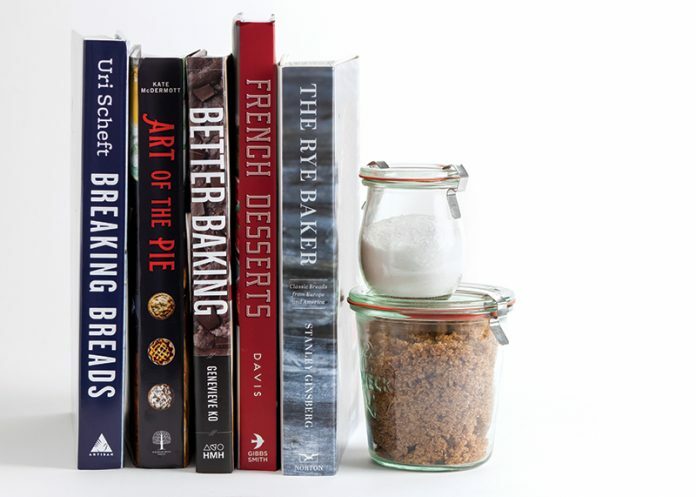 From fresh breads to French sweets, these cookbooks will keep your kitchen warm all season long. Uri Scheft, the baker behind the celebrity-status chocolate babka at Breads Bakery in New York City, is bringing a different side of his baking knowledge into the limelight in Breaking Breads: A New World of Israeli Baking. Drawing from his Israeli heritage, childhood love of freshly baked bread, and global travels, Uri makes the international classics, such as seed-studded challah and tomato-topped focaccia, and lesser known European, Israeli, and Middle Eastern breads—like Jachnun and Cheese Bourekas—accessible for the home baker. With a mix of recipes and tips, dramatic photography, and step-by-step how-tos to creating beautiful loaves, braids, and rolls, this cookbook is truly a bread baker’s guide to Europe and the Middle East. A simple ingredient substitution while baking Butter Balls became the inspiration for Genevieve Ko’s Better Baking: Wholesome Ingredients, Delicious Desserts. 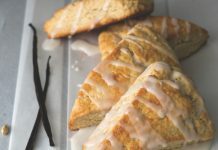 She realized that whole grains, seeds and nuts, healthy fats, and natural sweeteners added deep flavor and texture she didn’t realize she was yearning for in her baked goods—and others agreed. While she previously collaborated on cookbooks with world-renowned chefs—including Mark Bittman and Jean-Georges Vongerichten—Genevieve’s first solo cookbook shares her full-flavored discovery with 400 pages of ingredient guides, substitution tips, and hundreds of recipes. Filled with photography by Romulo Yanes highlighting every delicious crumb, this book will inspire you to expand your ingredient repertoire and embrace new flavors. 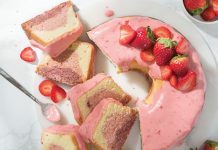 Take your taste buds on a journey to France with the surprisingly simple recipes in Hillary Davis’s French Desserts. After years of living the Paris life, Hillary aims to demystify French baking by showing that the treats baked in French homes, while delicious, are rarely the complex creations gracing the pâtisserie display cases. Her cookbook is filled with easy recipes for cakes, cookies, breads, pastries, and more, sorted by category and length of preparation. 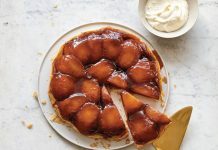 Featuring bright photography (by Steven Rothfield) of the countryside, cities, markets, and of course, the recipes themselves, French Desserts transports you, if only for a moment, to warm and welcoming home kitchens in the heart of France. In the United States, rye is often overlooked as nothing more than the base of a Reuben sandwich. But in The Rye Baker: Classic Breads from Europe and America, author Stanley Ginsberg brings this ancient grain into the spotlight. He traces the history and ancient baking methods of this humble grain from its first appearance 13,000 years ago in eastern Turkey to its role in the Medieval European diet and more. He also shares recipes from around the world, separating chapters by region, from the immigrant breads of America to the sweet and crisp loaves of Sweden, Finland, and Iceland. Featuring more than 70 recipes, plus tips on how to steam and scald like pros of the olden days, this tome is the go-to for rye enthusiasts of all skill levels.